Special CBI Judge OP Saini put up the matter for February 1. 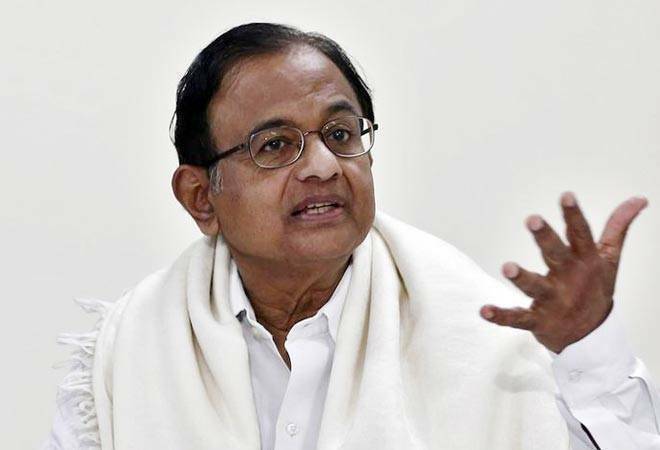 A Delhi court Friday extended till February 1 interim protection from arrest to former Union minister P Chidambaram and his son Karti from arrest in the Aircel-Maxis scam. Special CBI Judge OP Saini put up the matter for February 1 after Solicitor General Tushar Mehta, appearing for the CBI, told the court that the ongoing probe was about to be completed.